The Golden Eagles return three starters from last season’s Sweet 16 team. Darius Johnson-Odom (15.8 PPG) is the team’s top returning player. DJO is one of the best scorers in the conference. 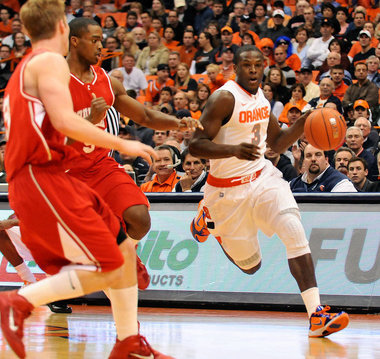 The stocky 6-foot-2 guard can finish at the rim, as well as stroke it from deep. Johnson-Odom is one of the best shooters, right up there with Pitt’s Ashton Gibbs. 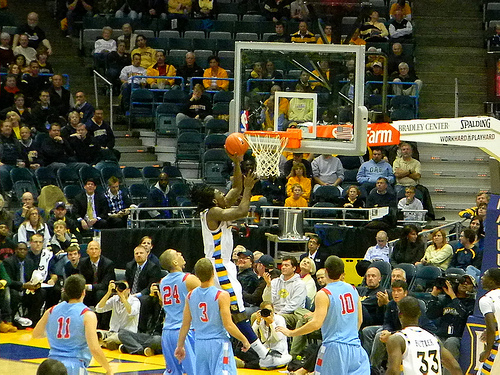 Marquette also returns Jae Crowder, a junior transfer. Crowder is the team’s leading rebounding in 2010-2011. Crowder averaged 12 and 7 in his first year in Milwaukee. Chris Otule returns at center and is one of the league’s best interior defensive players. contend in the Big East. Another problem is making up for the production of Jimmy Butler (15.7 PPG), who has since graduated. That puts a lot of pressure on sophomore Vander Blue (5.1) and freshman Juan Anderson. With Johnson-Odom and Crowder, one of the Big East’s best one-two combos, can carry the team, but I don’t think it will be to the top of the conference. 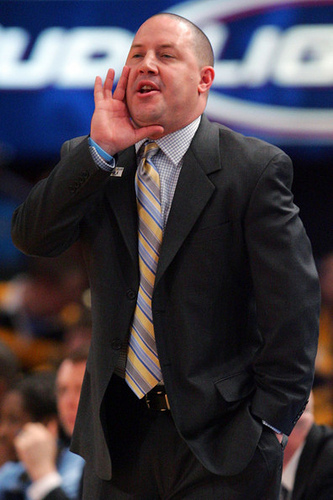 Look for Marquette to get an NCAA bid, but not much better than that 11th-seed from last year.